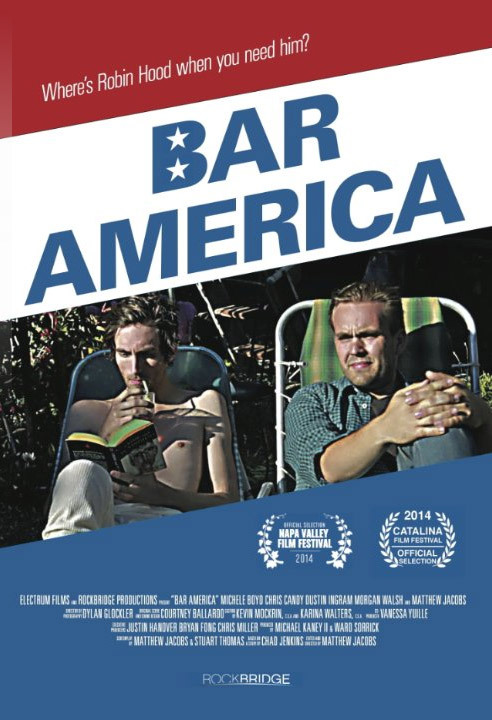 Bar America is the story of two best friends – Hank and Charlie – who face losing each other and the show that has made them hometown celebrities when a conniving duo sees a way to strike it rich by destroying everything these two buddies have built. A music video set to the song On Your Wings by the talented Iron & Wine. Filmed originally as a short with dialogue, this was recut and set to what was originally the ending credits music. 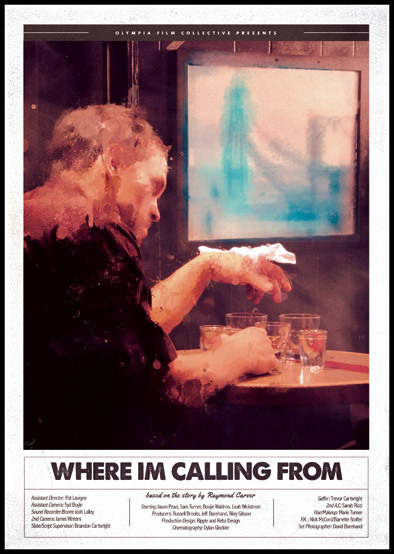 Trailer for the short film 'Where I'm Calling From' based on the Raymond Carver story. Directed by Riley Gibson and produced by Olympia Film Collective. 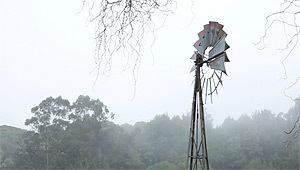 A promotional short made for the sale of a Bolinas estate, including the oldest organic farm in California, all shot in one day from dawn to dusk, produced by Maria Marchetti and Mark Stornetta, Directed and scored by Matthew Jacobs.